Rihanna released the first look at upcoming movie 'Oceans Eight'. 13. 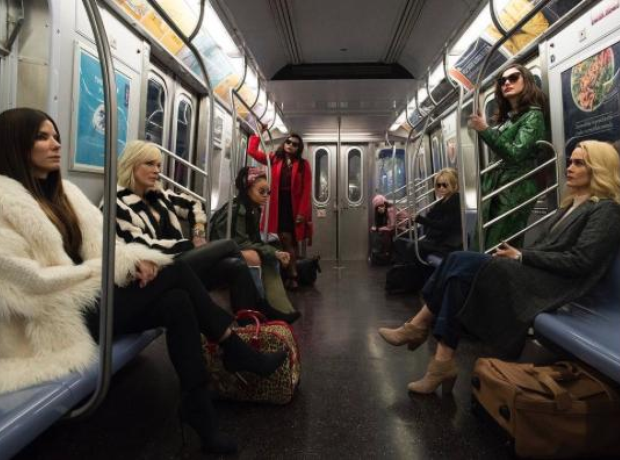 Rihanna released the first look at upcoming movie 'Oceans Eight'.